The speculation has ended! It is now official. 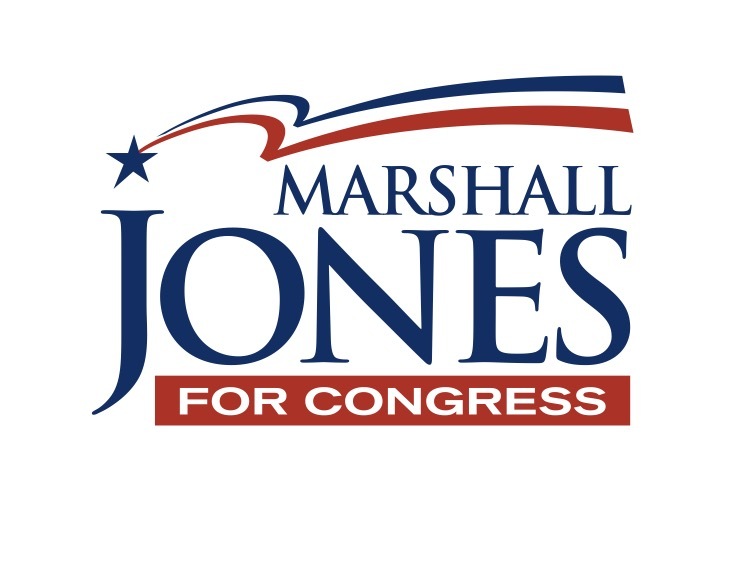 Conservative attorney and businessman Marshall Jones of Shreveport is running for Congress in the open seat in the 4th Congressional District. 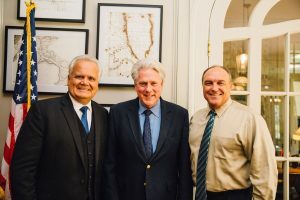 Today, Marshall Jones joined with a group of ministers and supporters from across the 4th Congressional District in his office for over an hour to discuss current issues and pray for guidance for the United States. This gathering is the first official act of the “Jones for Congress” Campaign after qualifying last week and issuing an online announcement video earlier this morning on a variety of social media and online platforms. The somber mood of current events in Louisiana and in the country prompted Jones to forego a traditional announcement event for the more focused prayer gathering. 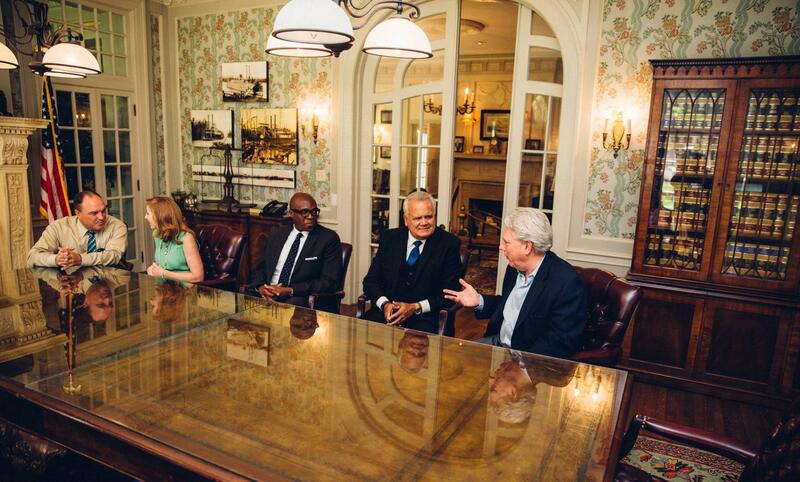 Marshall Jones meets with friends, family, and local ministers to begin his campaign for Congress with prayer. Of course in Caddo and Bossier Parishes, Marshall Jones needs little introduction. A lifelong resident of Caddo Parish, Jones is a graduate of C.E. Byrd High School; he then earned an accounting degree from SMU and a law degree from LSU. Jones qualified for the race as the only Democrat, and is pro-military, pro-life, and pro-Second Amendment. 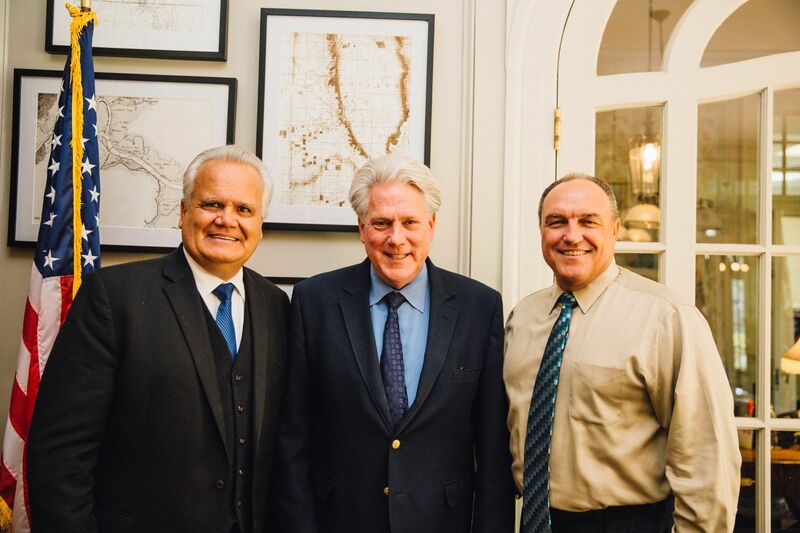 The father of three and grandfather of seven has been active in the business community, oil and gas industry, and with economic development groups for decades. 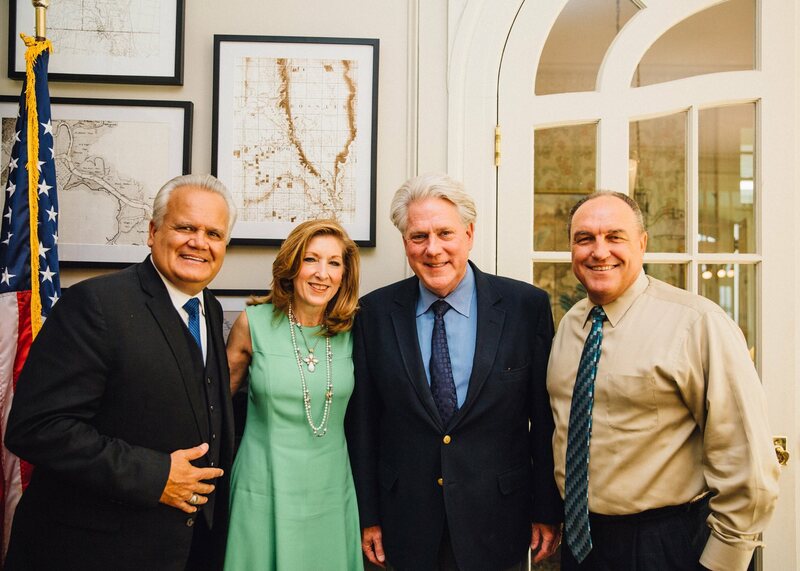 Jones and his wife Cindy, as well as his sister and brother in law, Judge Frances Jones Pitman and Judge Mike Pitman, are mainstays of the Shreveport community. Although Jones has chaired both republican and democratic campaigns in the past, including campaigns for his sister and brother-in-law, this is the first time that Jones has stepped into the Pitman lane in the public service relay. “I’m excited about this opportunity to serve the people of the Fourth Congressional District. Our region of the State is at a crossroads. It has been steadily declining for over twenty years with little to no help from Congress. Hard work and courageous leadership is required for us to secure a brighter future for our families and our children. And economic prosperity has always been linked to safety and stability.” Jones said. Jones credits a challenge from his daughter Katherine as the motivation for entering the race. “Katherine told me that unless someone did something there would be no opportunity for her and her generation to work and build a life in the Northwest part of Louisiana. She challenged me to be that someone. So, I accepted that challenge.” With four months to go, Jones has quite a challenge ahead of him, but if today is any indication, it will be a challenge met with lots of prayer.  Marshall Jones’ announcement speech and other information about his candidacy may be viewed at www.marshalljonescongress.com.